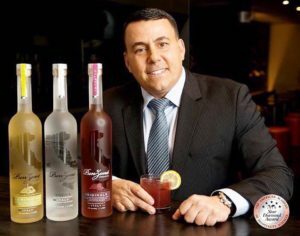 Only one tonic water in the world is USDA certified organic. 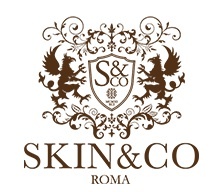 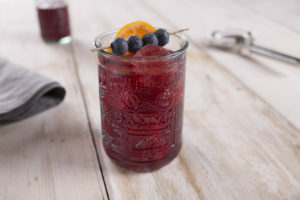 Interestingly, it doesn’t come from England, inventors of the iconic gin and tonic cocktail, but from Italy! 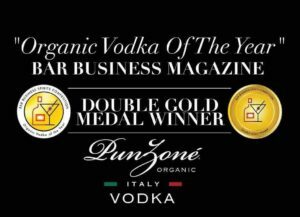 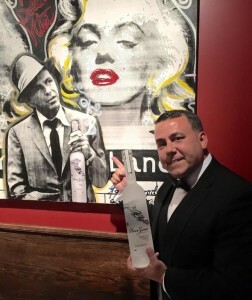 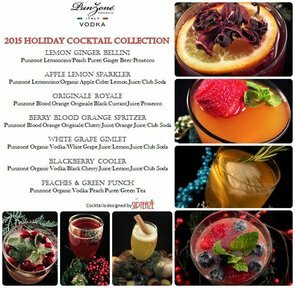 Punzoné Organic Vodka – JUST POUR IT!